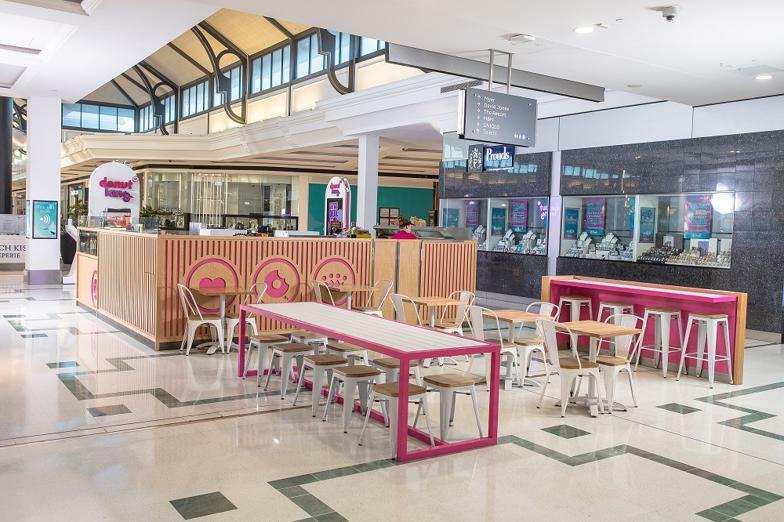 NEW site opportunity in Fountain Gate,VIC! 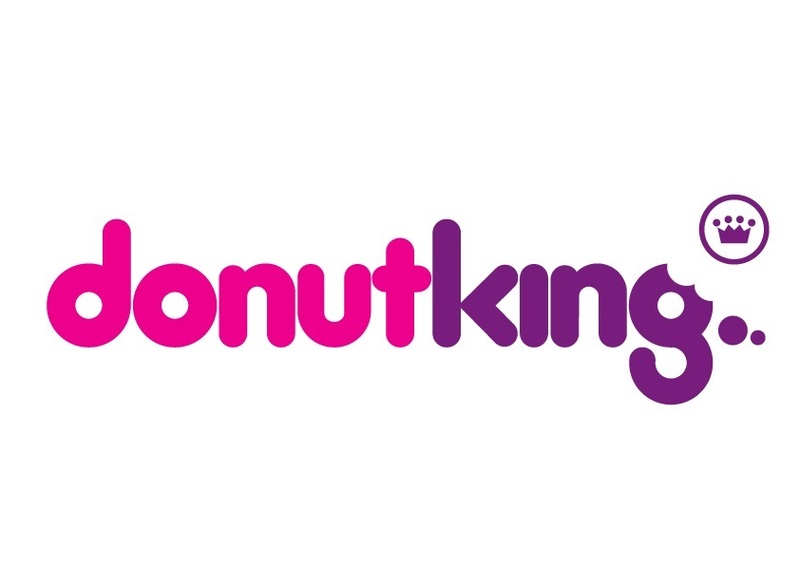 Comprehensive training provided. 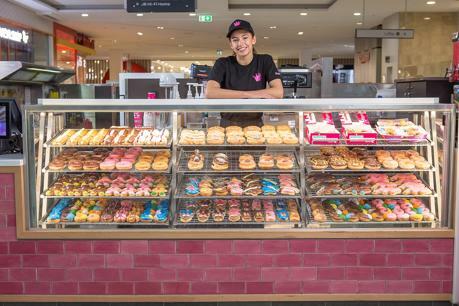 Be a part of Australia’s largest & most successful Donut Franchise chain. 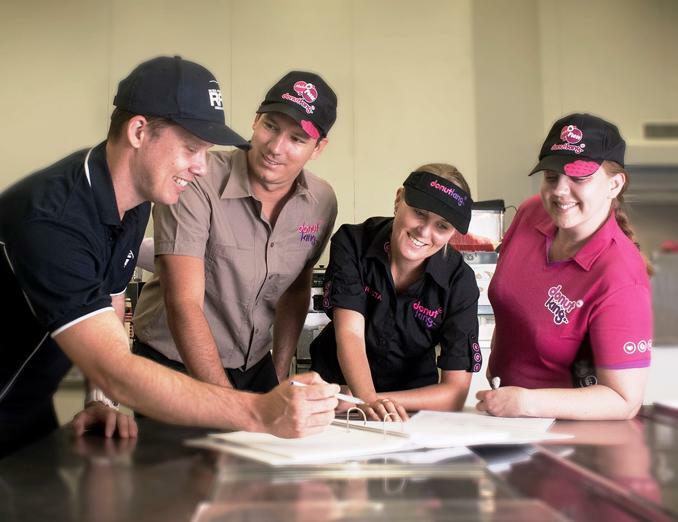 Enquire now for a free franchise information pack! 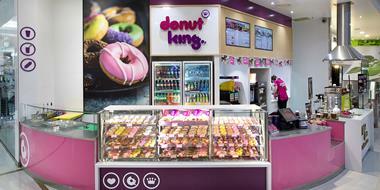 During the past three decades, Donut King has evolved into Australia’s largest specialty donut and coffee destination, with more than 325 outlets across Australia, New Zealand, China, Papua New Guinea and the Kingdom of Saudi Arabia. 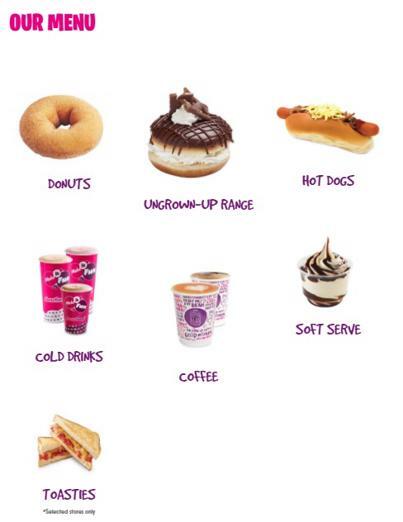 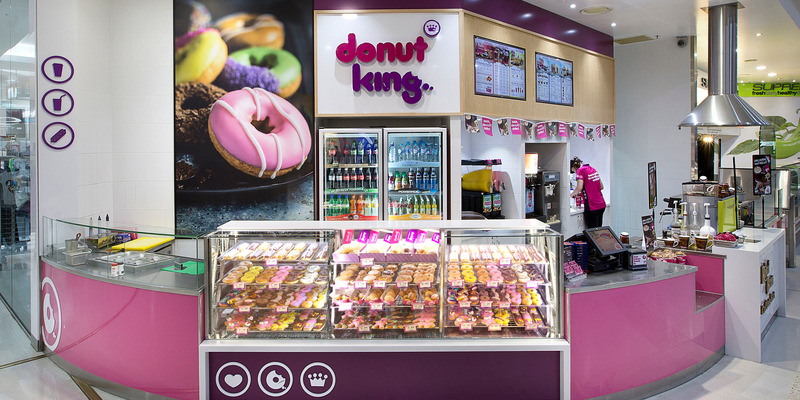 Apart from its world-famous DK Cinnamon Donuts, Donut King also treats customers of all ages to 'original' and 'classic' donut ranges, milkshakes; Quake Shakes, frozen beverages, hot dogs, ice creams, toasties, and its very own blend of espresso coffee, Royal Bean. 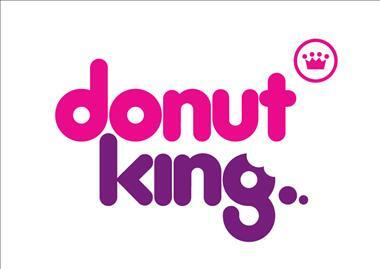 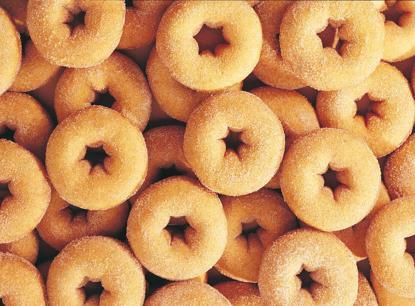 Donut King is also part of Retail Food Group (RFG) – Australia’s largest multi-food franchise group. 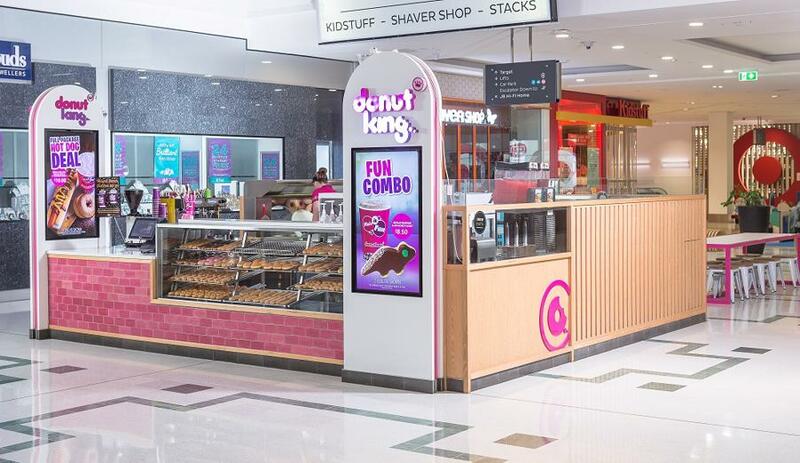 RFG is also the proud franchisor of 10 other iconic brands: Brumby’s Bakery, Michel’s Patisserie, bb’s cafe, Pizza Capers, Esquires Coffee Houses, Crust Gourmet Pizza, The Coffee Guy, It's A Grind, Cafe2U and Gloria Jeans Coffees. 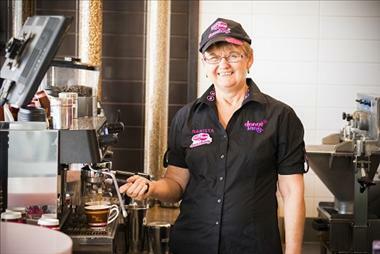 We support you 100% of the way to be in business for yourself, but not by yourself! If you have the enthusiasm, a passion for retail, and wish to be apart of one of Australia’s most trusted and loved brands – enquire today!